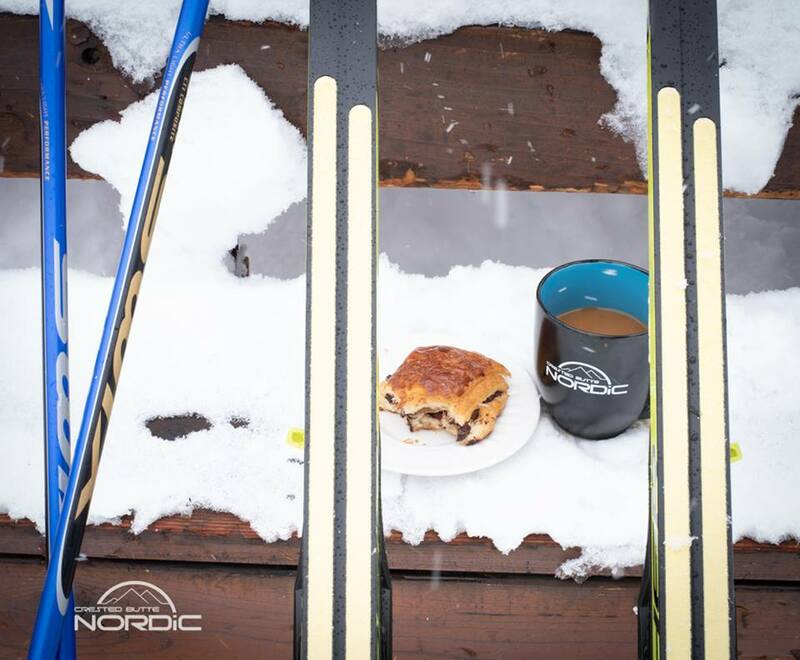 Welcome to the Backcountry Bistro! Everybody’s favorite Bistro returns to Magic Meadows this season, serving up organic and gluten-free pastries, treats, teas, chai, fruit and soup, plus local coffee, delicious pie and festive, refreshing libations with a warm fire, sunny deck and weekly specials. 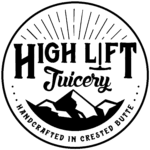 Featuring Mountain Oven Organic Bakery, Bhakti Chai, Two Leaves and a Bud, and introducing High Lift Juicery. Watch for weekly, holiday, and drink specials, as well as pop up tastings and events throughout the winter. Open Sundays from 10-2 at the Magic Meadows Yurt, on the Nordic trail system. Sundays from 10:00 am to 2:00 pm. 2018/2019 season: December 23, 30, January 6, 20, 27, February 3, 10, 17, 24, March 3, 10, 17. Sunday, 10-2 at Magic Meadows. Trail pass required. Our Magic Meadows yurt is located approximately one mile from the “gronk”, just north of Peanut Lake, on the Nordic Trail System. The trailhead is on Peanut Lake Road, with parking and trailhead signs accessing our groomed Nordic Trail System. 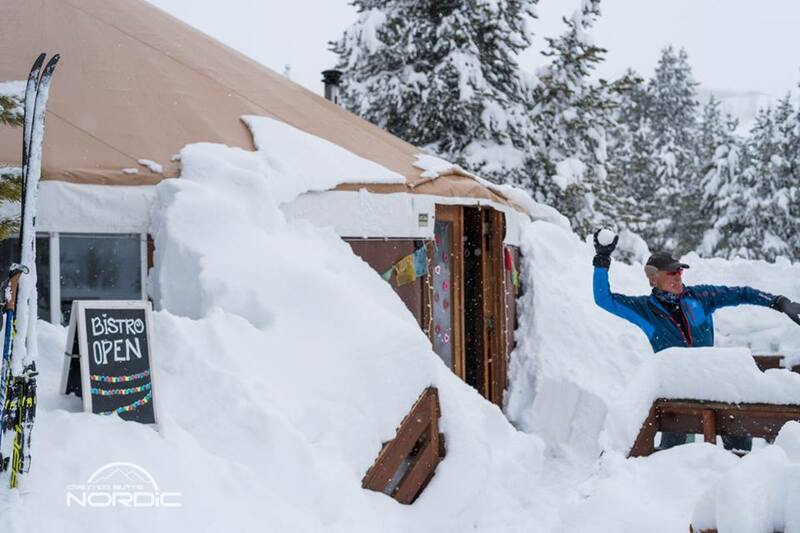 Skis or snowshoes and trail passes are required to reach the yurt. Walking and biking are prohibited on these Nordic trails. The yurt is located on the Inner Magic Meadows Trails which are accessed by the Beaver Trail and the Peanut Lake Trail to the South, or the Pooches Paradise trail to the North. All trails are marked. Trail pass required. No dogs or bikes allowed. See trail map for directions.